Our Blue Lotus Absolute Oil is a pure and chemical free formula which is manufactured in a stringently controlled, and sterile environment. 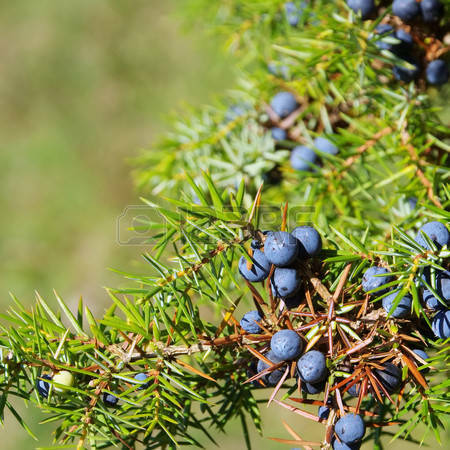 Being a prestigious manufacturer, supplier and exporter of Blue Lotus Absolute Oils and other natural ingredients, Kush Aroma Exports is providing quality products to its customers across different parts of the world. 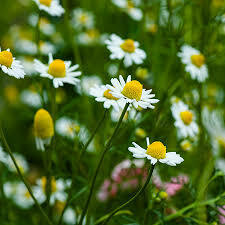 Due to its precious therapeutic properties, the oil is the greatest health tonic of all time. It is a perfect pain relief formula and creates a feeling of ecstasy, well-being, euphoria and helpful in increasing blood circulation. 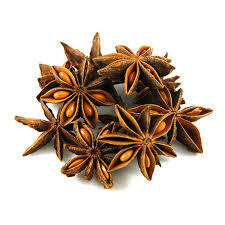 It has a an aromatic and rich scent which soothes ones mind. 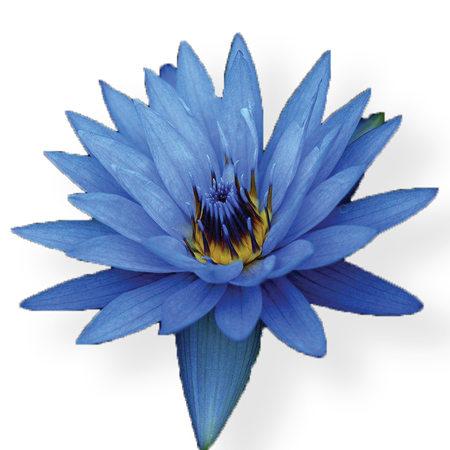 Our Blue Lotus Oil is useful in meditation. 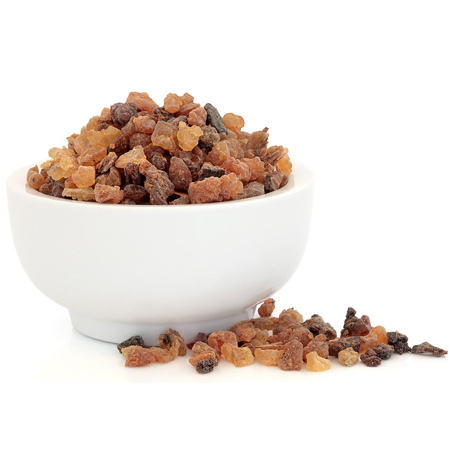 Its aromatic scent uplifts your mood as well as releases stress. 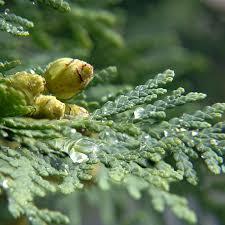 By doing message using this oil makes gives a relaxing experiences and stimulates sexual desire. We offer quality oil which comes only with pure ingredients. This can also be used for aromatherapy. To get a pleasing experience, cheer up your mood, and relax your body, order this oil now. You can order it from our site. Precautions: Not recommended for infants and pregnant women. Should not be used internally. People having chronic or serious health problems are advised to consult a medical expert before using the oil.